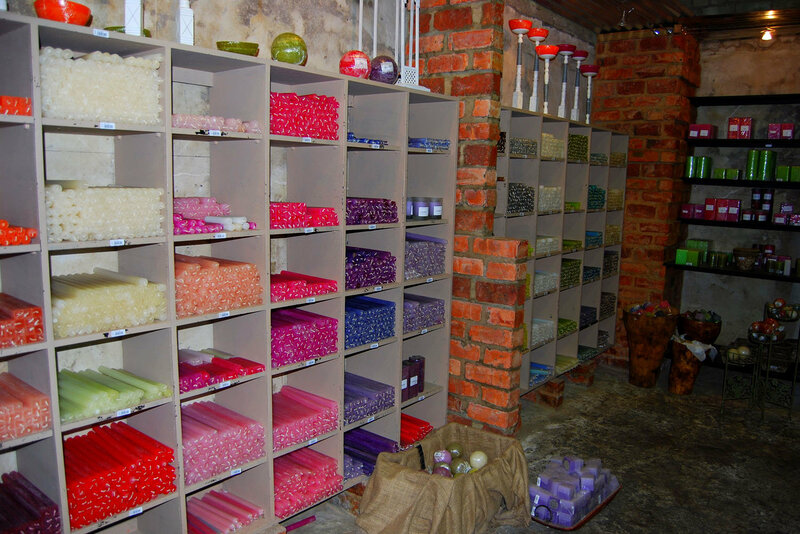 Kapula Candles is a must-see attraction when visiting Bredasdorp. 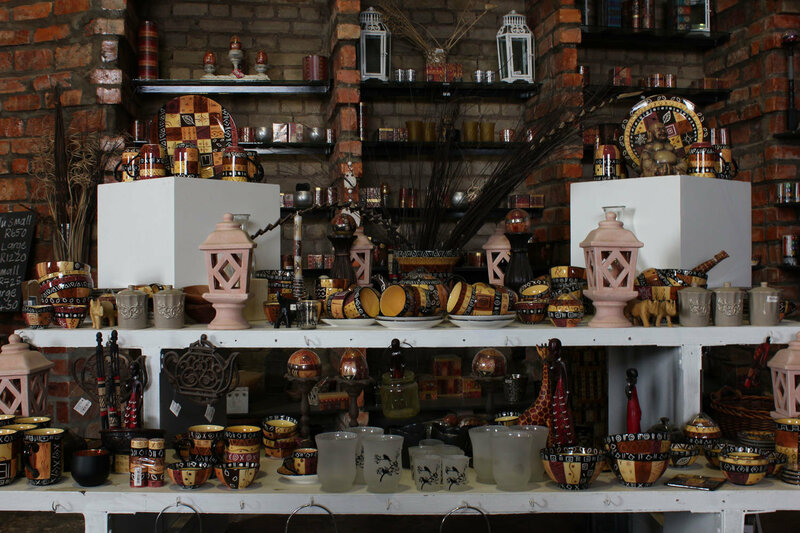 The vibrantly painted candles and ceramics appeal to many different styles but never lose their African themed patterns and boldness. It is one of the reasons the creative space has been dubbed the warm art of Africa. Kapula Candles began in 1993 as a home-based industry after Ilse Appelgryn began painting candles as a side hobby after being inspired by her aunt Jo Finburg who adored candle-painting in the 1960s. Since the beginning the patterns, colours and forms have always taken inspiration from the wide spectrum of colours, abundance of beauty and vivaciousness of the African landscape. 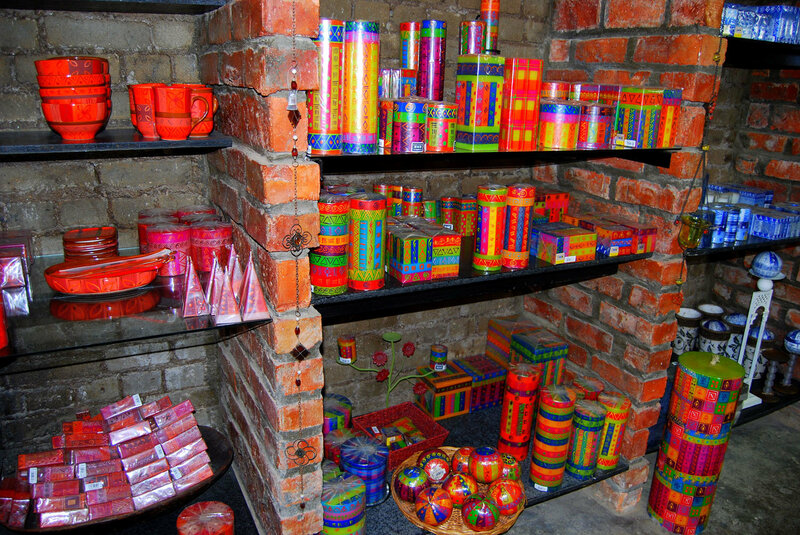 It was this profound love of design and colour that lead Ilse to open Kapula Candles, which now manufactures high quality, hand crafted and hand painted candles and ceramics. Since the vision was always born out of love, the business has extended its arm to empower the local community. Unemployed people, mostly women, from the local community are recruited and trained by Kapula to become skilled crafters. Fair trade principles are applied in order to ensure a positive effect is created and to ensure a sustainable working environment for the employees. What began as a hobby has now resulted in Kapulas being operated by a family of well-trained and multi-skilled crafters that are able to transform candles and ceramics into something that can decorate and make your house feel more like home. The attention to detail does not stop there however. Only fully refined wax, imported non-toxic pigments and additives of high quality are used. This, and their unique designs, set them apart from mass produced wares. 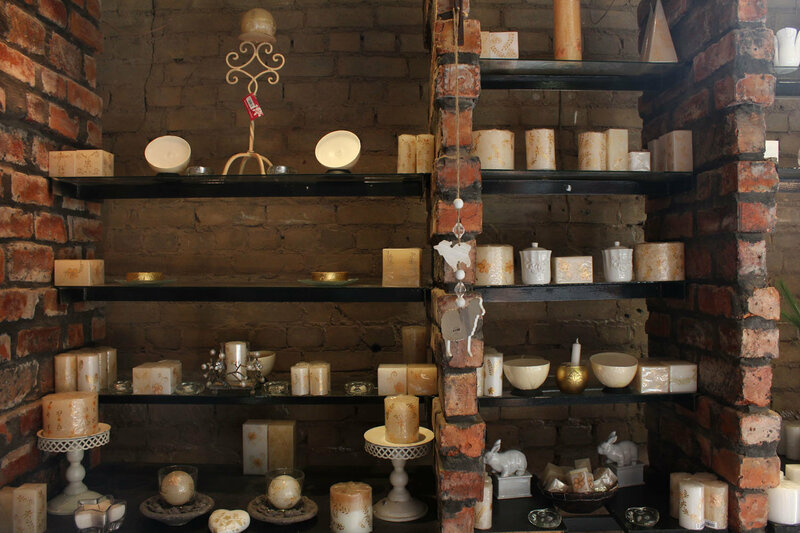 Kapula Candles has established themselves as pioneers and leaders in the industry.